Apple introduces iLife 11, the latest version of Apple’s suite of software applications designed for organizing, editing, and publishing photos, movies, and music. It is immediately available for purchase for the “suggested retail price” of $49. 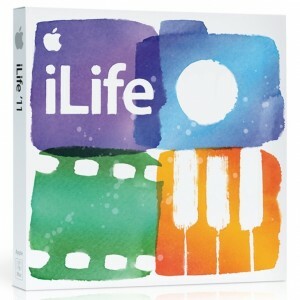 Those who’ve recently bought a new Mac that does not include iLife ’11 qualify for an upgrade to iLife ’11 for $6.99, Apple confirmed. It includes new versions of iPhoto, iMovie, and GarageBand. If you’ve purchased a qualifying computer that does not include iLife ’11, you can upgrade to iLife ’11 for $6.99.